Inbound traffic is undeniably one of the most important matters for a business-website owners. In simple terms, the more potential customers visit your website, the more profits and success you can expect. Therefore it is really important for you to keep an eye on your website traffic. Thanks to Google Analytics, this is a relatively simple process. You can use your existing Google account to sign up for this amazing and free tool. In case you do not have an account yet, it only takes a few minutes to set one up. After answering a few questions about your own website the system will generate your personal tracking code which will help you to harvest a lot of information relevant to your website’s traffic and much more. 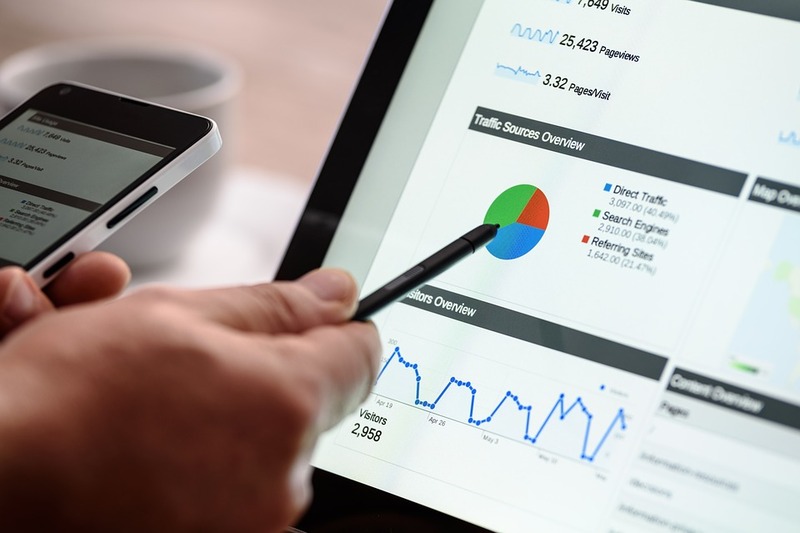 In a nutshell, you could say Google Analytics is one of the simplest and most effective ways to help you monitor and analyze your website’s traffic.